An article and resources with accompanying discussion guide. Application activities that may be used for self-directed learning or for leadership-led PD. 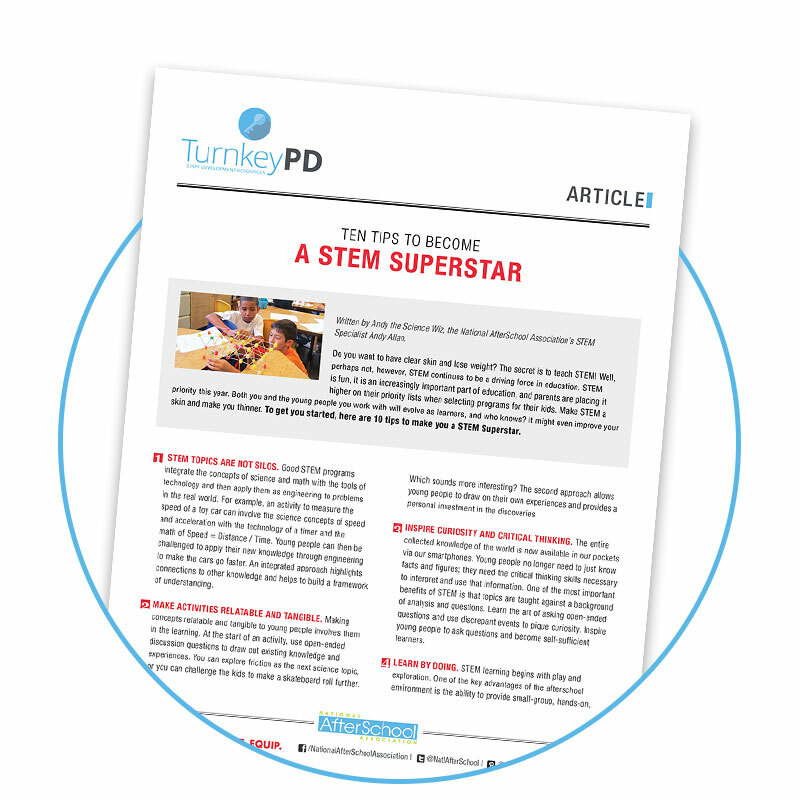 TurnkeyPD is an Executive member-only resource. Click here to join or upgrade. Want Young People to be Healthier, Happier and Smarter?